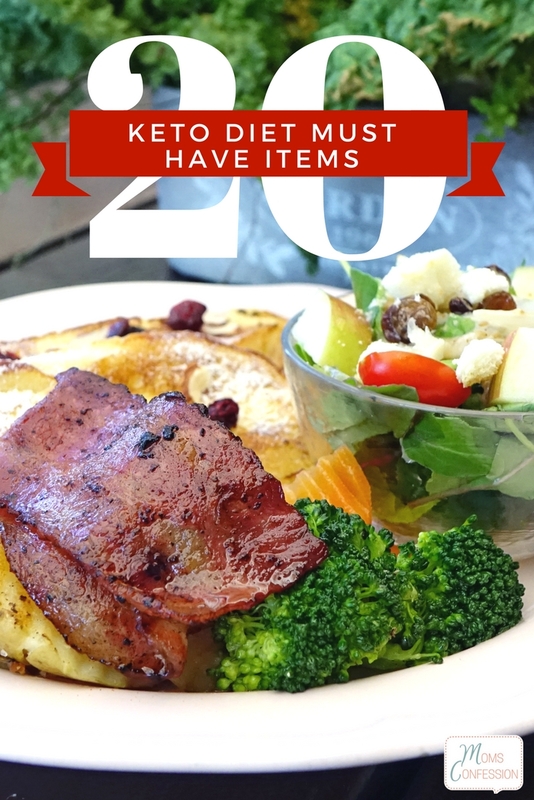 This list of our Top 20 Keto Diet Must Have Items is going to make this new diet journey easier than ever for you to manage. Anyone can succeed with this simple lifestyle change, and having the right types of food on hand can make a huge difference. We’ve put together a great list for you, and know that it will be ideal for keeping shopping lists easy to manage. If you haven’t begun yet, check out our tips for how to start a keto diet. Once you understand the basics, grab our list of items below to keep your pantry well-stocked. Learning the ropes of the keto diet can be a bit overwhelming. But once you research and get the basics down it is really a simple WOE (way of eating). It is mostly avoiding processed prepackaged foods and filling up on good basic foods while mixing in low carb fruits and veggies. 1. Bacon: I love a diet that encourages bacon intake. Try to opt for versions without nitrates when possible. I do keep my bacon intake to a reasonable amount although many Keto-ers go all out with it! 2. Ground Beef: The amount of keto approved meals you can make with ground beef is limitless. Bunless hamburgers, zucchini boats, meatballs, beef jerky, meatloaf, and more. This staple of your pantry is a must. 3. Boneless Chicken Breast: While this protein is pretty low in fat it is a great base for dishes. Increase the fats but cooking it in butter or coconut oil and keeping it on hand for your keto diet must-haves. 4. Real Butter: Real butter is your friend, opt for butter from grass fed cows for optimal health. This will add flavor to your dishes and the extra fat you need. I prefer the Kerrygold brand. 5. Coconut Oil: Healthy fats are the name of the game and coconut oil has plenty of other advantages to offer as well. It increases your “good” cholesterol- LDL, its antimicrobial, antifungal, and is not readily stored as fat. 6. Cheese. Cheese is way underrated. Shredded on salads or simply sliced alongside a bit of grilled chicken. Cheddar, provolone, Muenster, and Swiss are favorites, but any good cheese will do the trick. 7. Cauliflower and Broccoli: Low carb veggies will help fill you up and deliver other much-needed nutrients that your body needs. Cauliflower also doubles as “rice” when diced fine! 8. Avocado: This is the ultimate healthy fat that everyone loves. Serve it with eggs, on a salad, or just by itself. It’s creamy, delicious, and packs a ton of great flavor. 9. Spinach: A great go to veggie for the diet. A base salad of fresh spinach is the perfect place for grilled chicken, diced bacon, and cheeses. It is also delicious added into your morning eggs. 10. Eggs: Eggs are the easiest keto go to meal for breakfast, lunch, or dinner. They are easy to change up. You can make them scrambled, hard boiled, in omelets, egg bakes and more. 11. Low Carb Nuts: Nuts not only have loads of great nutrients for your body but they help fill that crunchy/sweet craving. Sprinkle some on top of your yogurt, add to avocado brownies, or on top of a salad for texture. 12. Almond flour: When you really crave muffins, bread, English muffins, and similar traditional bread almond flour is the substitute that will come in handy. There are tons of recipes on food blogs that use almond flour and fit in the low carb lifestyle. 13. Pork Rinds: Pork rinds are one of my favorite snacks when I am craving crunchy/salty but obviously can’t have chips. 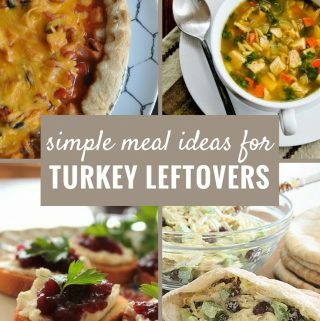 They are also an amazing substitute for breadcrumbs in recipes. 14. Dark Chocolate: I will argue with anyone who says chocolate isn’t good for you. Research shows that dark chocolate gives your body antioxidants, increases insulin sensitivity, and could lower blood pressure. 15. Citrus: Citrus adds a flavorful twist to water and in recipes so you never have to settle for bland dishes. Keep lemons and limes around for recipes and water! 16. Mayonnaise: Luckily for us, mayo is on the keto approved list. I like to slather my bunless burgers in it as well as mix it with sour cream and various seasonings to make a dipping sauce. 17. Hot Sauce or Salsa: Even if you don’t like spicy foods a touch of hot sauce adds a ton of flavor. You can use it to make buffalo chicken meatballs, stir it into mayo or sour cream for a dipping sauce, or add it to eggs. 18. Berries: Berries are one of the lowest fruits in carbohydrates. A small handful makes a great snack when you need something sweet. Top them with sugar-free whipped cream for a more indulgent snack. 19. Squash: Squash is a great low carb vegetable that can be used in many ways. Zucchini boats, turn spaghetti squash into garlic butter “noodles”, or as a substitute for spaghetti noodles, turn yellow squash and zucchini squash into noodles. 20. Water: You knew that was coming right? Any person in their right mind will tell you that water is the key foundation to life period! The majority of our body functions rely on water to run properly. Keep a gallon or plenty of water bottles on hand to keep yourself hydrated and help flush out toxins. 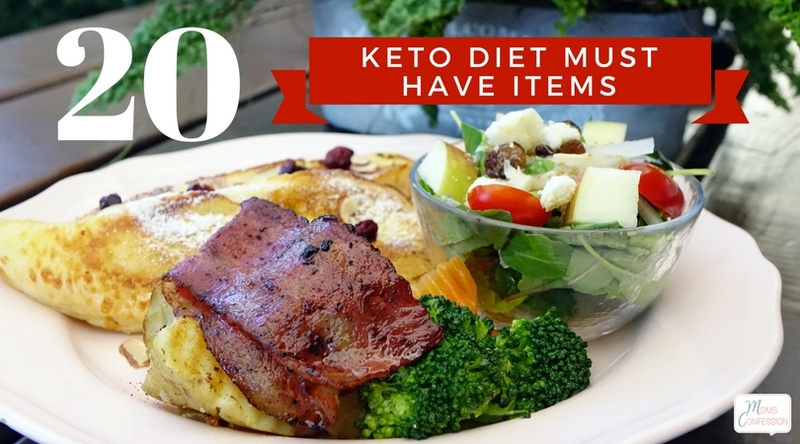 Being successful on the Keto Diet is easy when you follow our tips and keep this great list of must-haves on hand. Prepare in advance by stocking your pantry and refrigerator with these items that help to guarantee success!